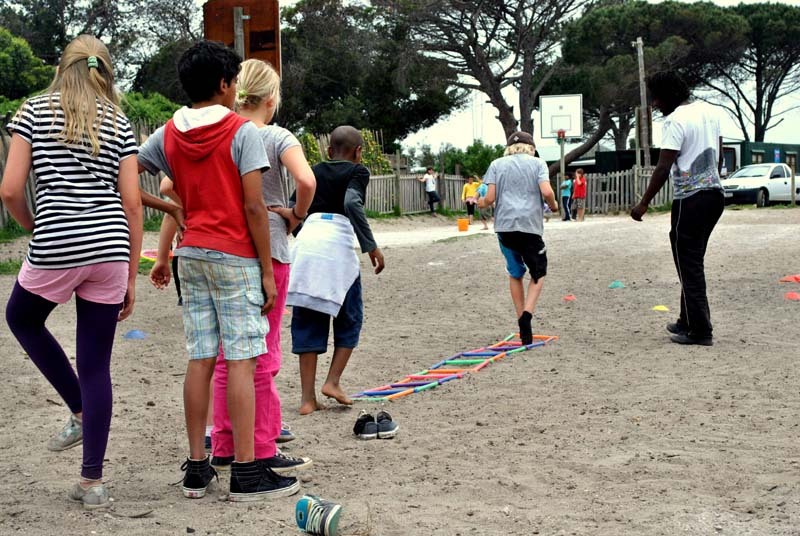 Imhoff Waldorf School values sport and physical exercise. The value of sport as a means of maintaining physical fitness and wellbeing is emphasised above competitiveness. PE takes place weekly within school hours and is facilitated by individual class teachers and trained coaches. 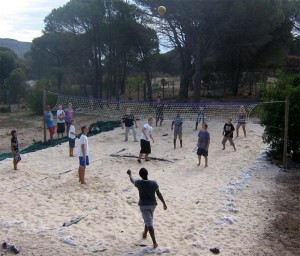 Lessons include a variety of sports, games and skills. PE encourages children to be active and it promotes body awareness and fitness. 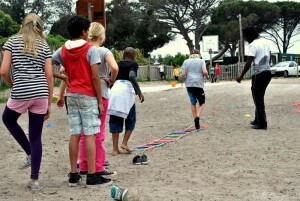 It also teaches children how to work as part of a team, co-operate with others and play fairly. In playgroup and kindergarten children have plenty of opportunity to play freely and interact with each other and nature. From Class 1 to Class 3 the focus of PE is on co-operative games and skills, with a slow introduction to competitive games. From Class 3, PE is run by trained coaches and children learn a variety of sports, games and skills. Sport is also promoted in high school and is offered in a balanced way. 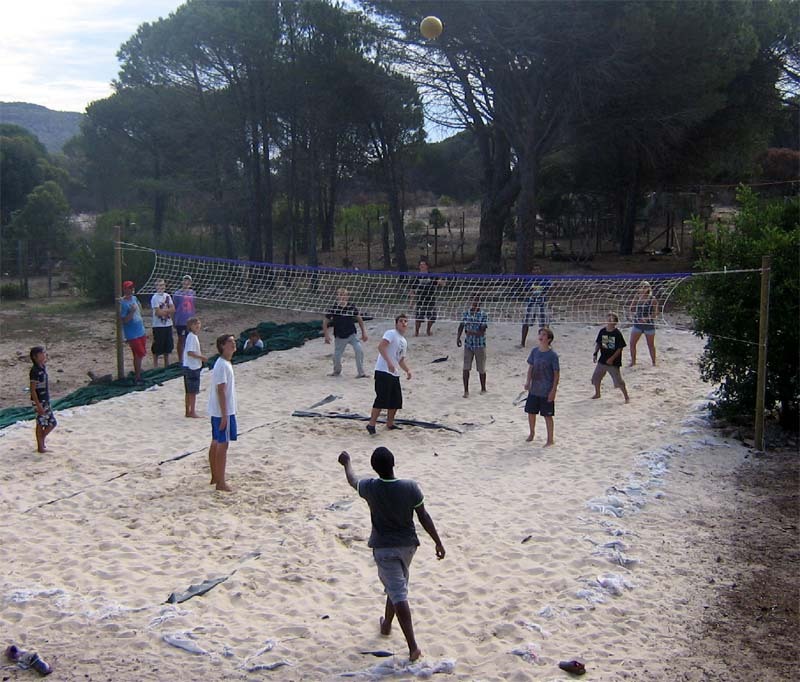 Imhoff Waldorf School offers a comprehensive range of interesting and exciting sport programmes after school, which are run by professional coaches from Sport Stars. After school sport is only available after Class 3 when children are developmentally ready for more competitive sport. 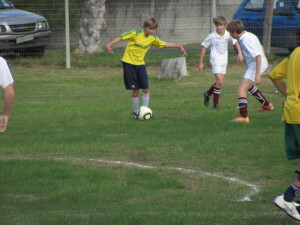 The sports programme changes in summer and winter. Click on the link below for a detailed programme. Winter sports include: soccer, netball and hockey. Please note that on those days when the weather is very stormy, the sport coaches will do inside activities with the children.